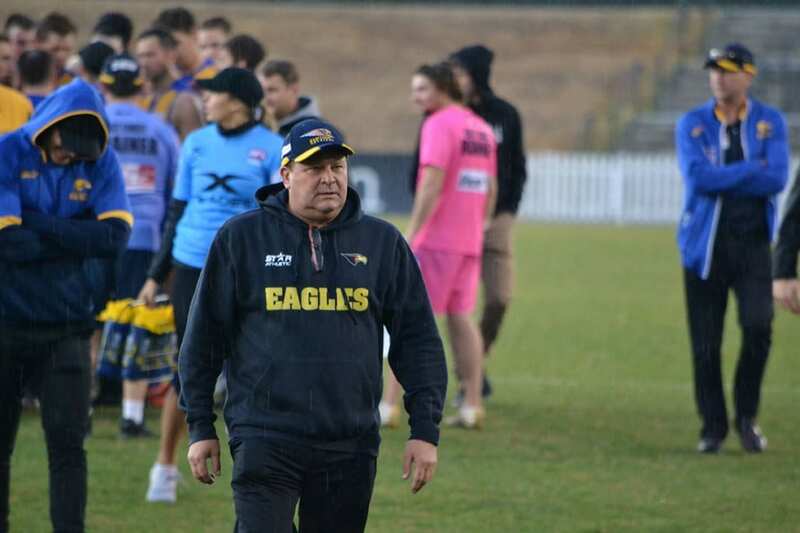 The East Coast Eagles Football Club is pleased to announce the appointment of Peter Steer as our new Head Coach for Woman’s football. Peter is a long term member of the club. He has coached Premier League during the NEAFL era as well as a senior assistant roles including the 2016 premiership team. Peter also coached and ran the U19 program for 5 years, culminating in a premiership. The Board is very confident that Peter is the right person to guide the woman’s football program in achieving our immediate and long-term goals and we look forward to the future.